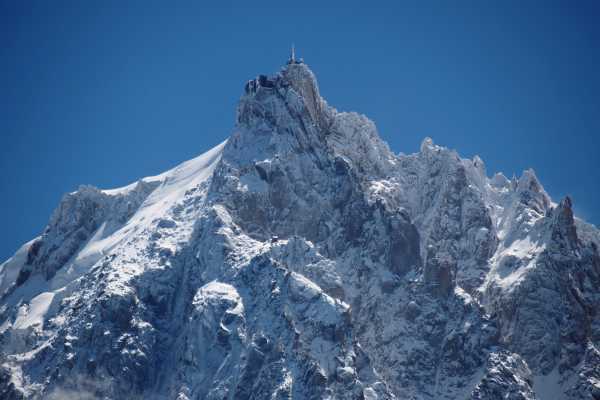 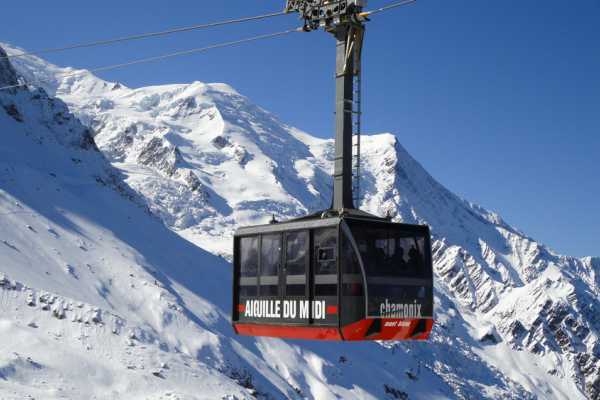 Experience the amazing Chamonix Mont-Blanc on this exclusive private excursion. 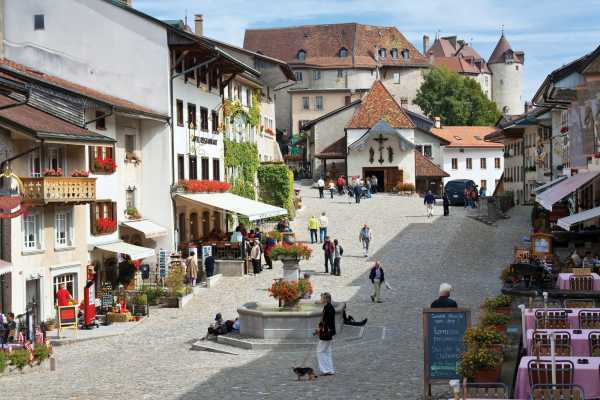 Combine your love of chocolate and cheese with your passion for travel on this day trip to Gruyères from Geneva. 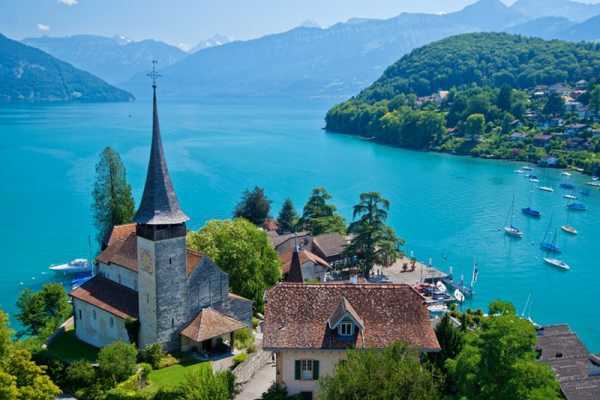 Explore some of Switzerland’s most magnificent Alpine regions on an day trip from Geneva to Interlaken. 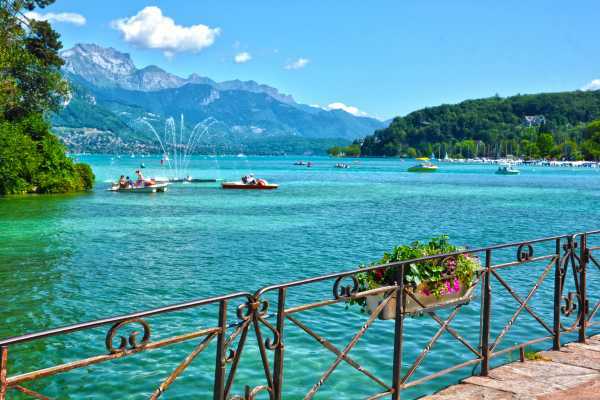 Marvel at the picuturesque Lake Annecy with its crsytal clear waters and stunning historic town. 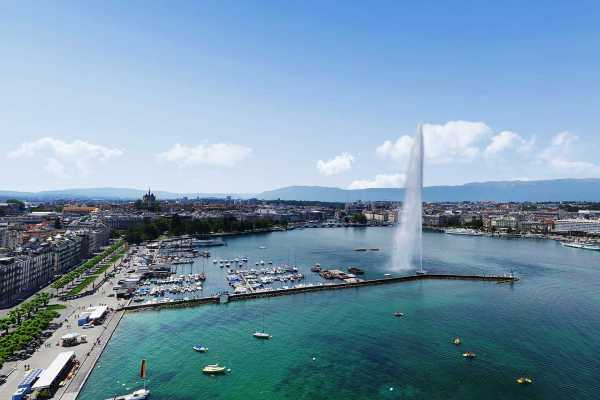 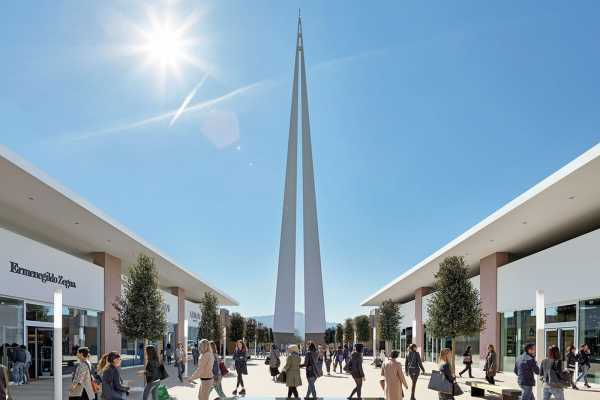 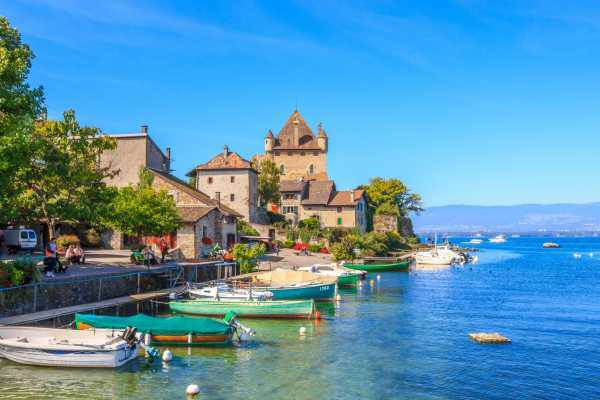 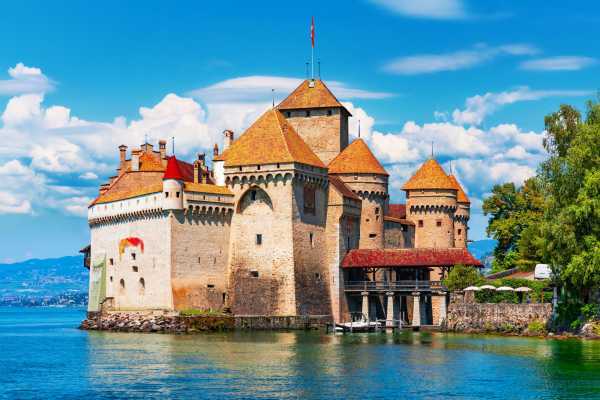 Discover the beautiful, charming and historic French towns of Evian & Yvoire.